The Arts of Kenmore is proud to produce the 6th annual Youth Art – Juried Group Exhibition featuring 40 magnificent works by emerging artists under the age of 18. 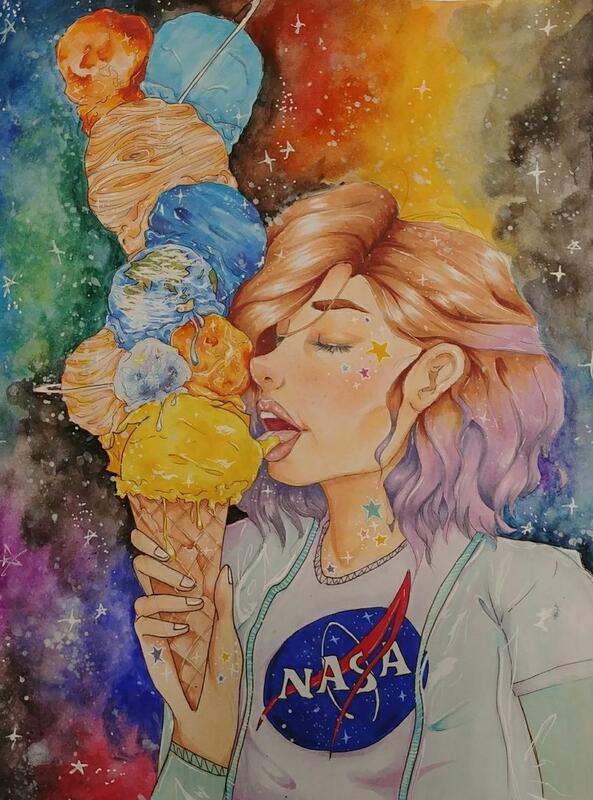 “Youth Art” is a highly competitive visual art exhibition, receiving an overwhelming 83 submissions from artists throughout the Pacific Northwest. All submissions are juried in four age categories: 5-8, 9-12, 13-15, 16-18. Selected artworks in this show are an eclectic confluence of applications from new digital media to traditional pen and ink executions. Congratulations to the selected artists: Chloe Asmann, Sophia Bourgoin, Iain Boyle, Erin Chao, Emma Harmon, Henry Huang, Ivette Ivanov, Natalie Keys, Austin Kim, Joshua Kim, Ryan Kim, Annaleis Kleven, Cara Kwon, Anna Lee, Thumper Lin, Fred Liu, Mason Luo, Milan Mar, Sua Mcbride, Melissa Mitchell, Emily Mo, Olivia Oomen, Grace Park, Hannah Ren, Trey Schaaf, Corinna Scully, Delaney Sias, Burke Smithers, Aileen Suh, Daniel Sung, Charlie Tchervenski, Emma Tchervenski, Aidan Toomre, Lauren Van Matre, Charlotte Weber, Rebecca Wu, Casey Yang, Rachel Yi, Andrew Zhao, and Sophie Zhang. The Arts of Kenmore promotes art and culture throughout the community with sustaining support from the City of Kenmore and 4Culture, and art enthusiasts like you! Support Local, Buy Local! 100% of Art Sales Revenue goes to AOK Grants for Schools supporting Art, Music and Drama in Kenmore K12 schools.